Autonet Insurance - www.autonetinsurance.co.uk 1. MCE Car & Motorcycle Insurance www.mceinsurance.com 2. 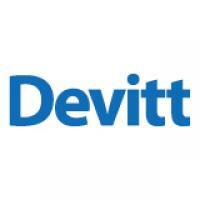 Devitt Insurance Services - www.devittinsurance.com 3. 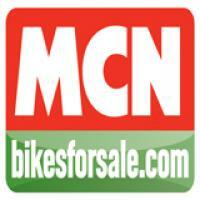 Motorcycle News (MCN) www.motorcyclenews.com 4. Valley Bike School, Motorcycle Training CBT 5.